Nakivo is certainly keeping a blistering pace of new features and functionality within the Backup & Replication product. The Nakivo Backup & Replication v7 release was huge in the features and functionality released including the ability to backup Hyper-V servers. 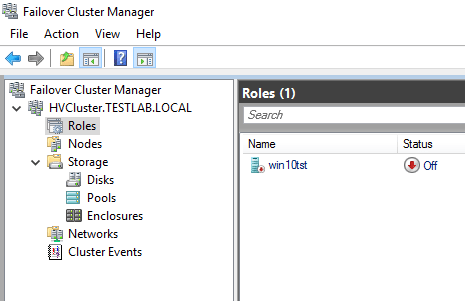 However, with v7, the Hyper-V cluster environment backup was not supported, only single hosts. That has all changed now with the release of Nakivo Backup & Replication v7.1. Nakivo Backup and Replication 7.1 supports Hyper-V Cluster Backups! 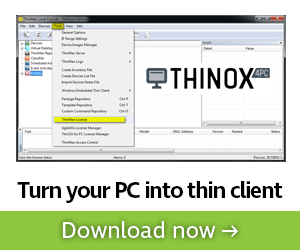 This new updated functionality makes Nakivo’s support of Hyper-V now truly powerful and relevant in most Hyper-V environments. Let’s take a look at this new v7.1 release. Like any VMware virtualization environment in the enterprise, to truly unlock the high availability and resource benefits of Hyper-V, the Hyper-V hypervisor will be run in a cluster configuration. 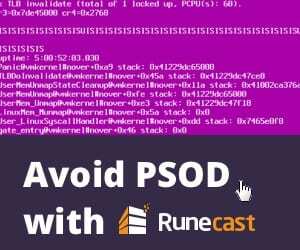 This allows for truly being able to Live Migrate VMs between hosts without downtime, being resilient for the failure of a host, and unlocking all the other enterprise features of the product. 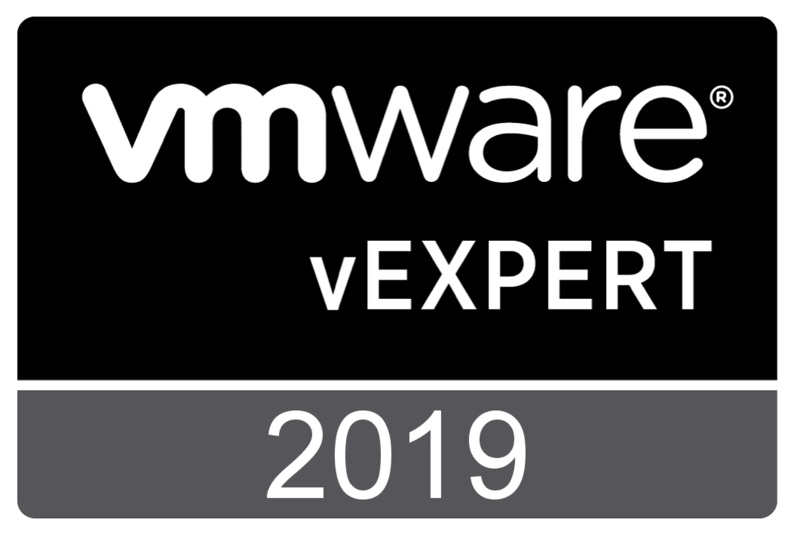 With that being said a truly capable backup product that is able to protect Hyper-V will be able to protect Hyper-V in the cluster configuration. 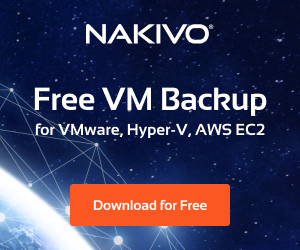 With Nakivo Backup & Replication v7.1, Nakivo is certainly relevant, powerful, and a real player in the backup of Hyper-V enterprise environments. Now in the Hyper-V cluster environment, Nakivo is able to track where the VMs live regardless if they have been live migrated to a different host in the Hyper-V cluster. The way Nakivo accomplishes this is by adding the entire Hyper-V cluster to a container protection feature. When customers add the entire Hyper-V failover cluster to a VM backup and replication job, the job automatically adds all new VMs in the cluster to the job and VMs in the cluster are always protected. 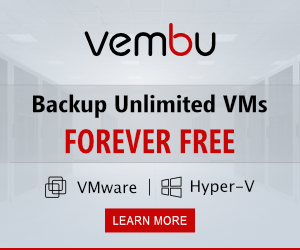 Agentless and ultra fast backups – This includes all VM backups as well as replication technologies that allow for blistering fast, consistent, and application aware backups. 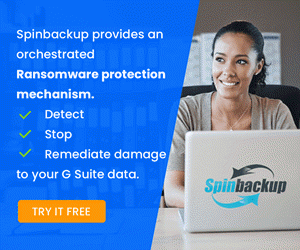 Saves space and time – Nakivo Backup & Replication is an intelligent backup solution that excludes unnecessary files from backups including Swap files and partitions. 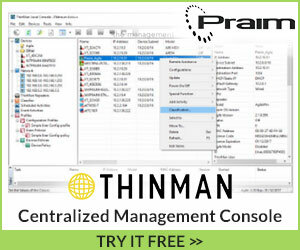 It employs global backup deduplication and compression. Powerful Verified recovery – Using exciting screenshot verification technology, Nakivo is able to verify backups taken and ensure they are recoverable. Also, backup copy technology included allows for copies to be sent offsite to provide site resiliency. Blazing fast recovery – Instant VM recovery technology allows for extremely quick access to backed up data including full VMs, files, and application aware objects such as Exchange or Active Directory. Replica VMs provide additional resiliency for site and other failures. The news that Nakivo Backup and Replication 7.1 supports Hyper-V Cluster Backups is a game changer for Nakivo and customers running Hyper-V cluster environments. Nakivo continues to charge forward with an ever more powerful backup solution that is making customer’s rethink their backup solution strategy. It is great to see a company that is driven to make major improvements to their product in such a short amount of time. Be sure to download a trial copy of Nakivo Backup & Replication v7.1.